Love Is In The Scare! Forget roses and chocolates, why not take your valentine on a date that is totally different and guaranteed to be one to remember? How does 3 blood-curdling scare attraction experiences sound? 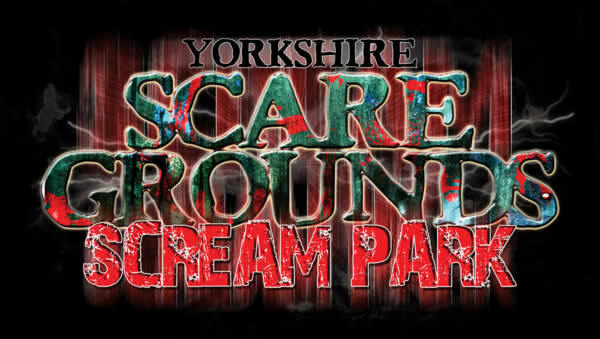 Yorkshire Scare Grounds Scream Park is getting ready for a very bloody Valentines! Feel brave enough? Then enter to win tickets right here! 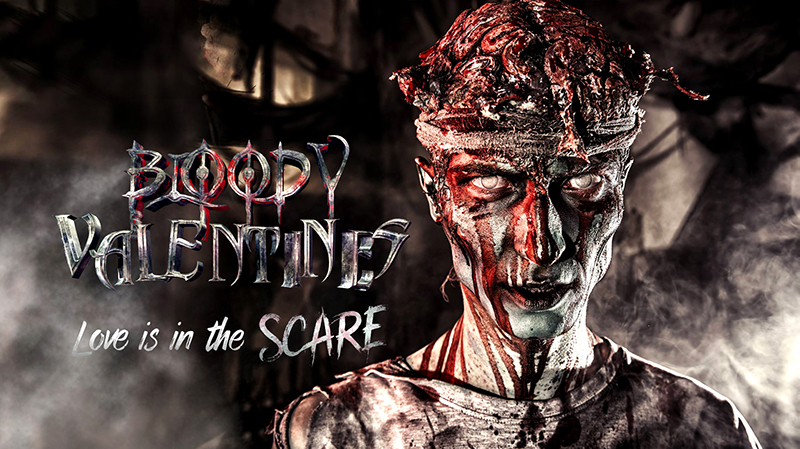 For three thrilling nights only, Friday 15th, Saturday 16th and Sunday 17th February at Yorkshire Scare Grounds Scream Park, romance is most definitely not DEAD! 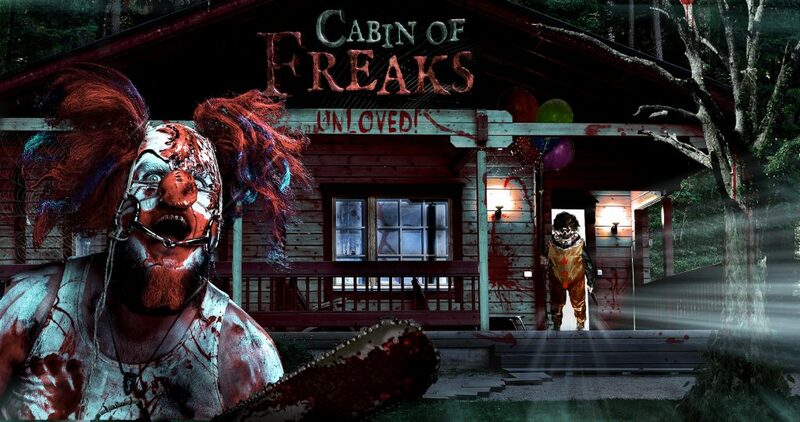 Are you brave enough to venture deep into the woods and enter the Cabin of Freaks! Unloved!? Or get yourselves checked in at the Hotel Transylvania! Love Bites! and come face to face with bloodthirsty vampires? 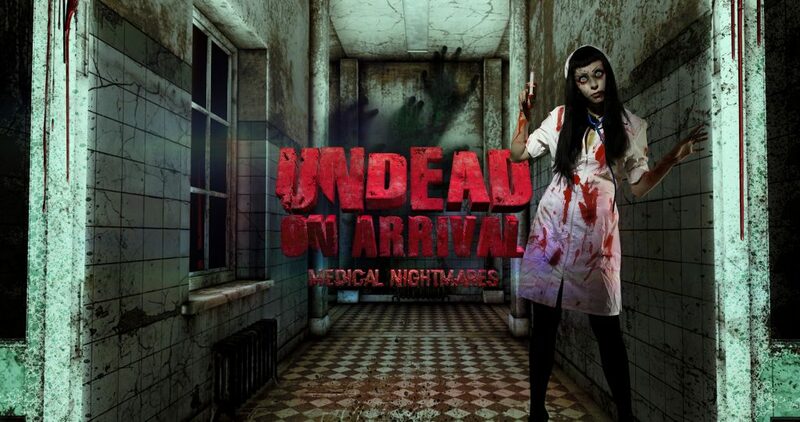 If you're still wanting more... then survive the zombie horde at UnDead on Arrival! Medical Nightmares! Think you can take on all three?! Tickets for this event are limited so we strongly advise you pre-book online. General admission & pay on the door price is £15 per victim.